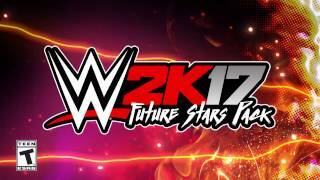 WWE 2K17 arrives as the reigning and defending flagship WWE video game franchise champion! It is the eighteenth game in the WWE game series (fourth under the WWE 2K banner), successor to WWE 2K16, and followed by WWE 2K18 in 2017. The game was developed in a collaboration between Yuke's and Visual Concepts, and published by 2K Sports for PlayStation 3, PlayStation 4, Xbox 360, Xbox One, and Microsoft Windows. It is the final chapter of the series released for the PlayStation 3 and Xbox 360 platforms. Welcome to Suplex City, courtesy of cover Superstar Brock Lesnar! 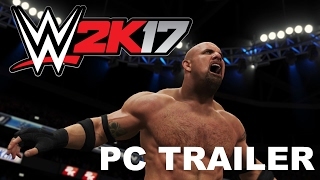 WWE 2K17 features stunning graphics, ultra-authentic gameplay and a massive roster of WWE and NXT's popular Superstars and Legends.